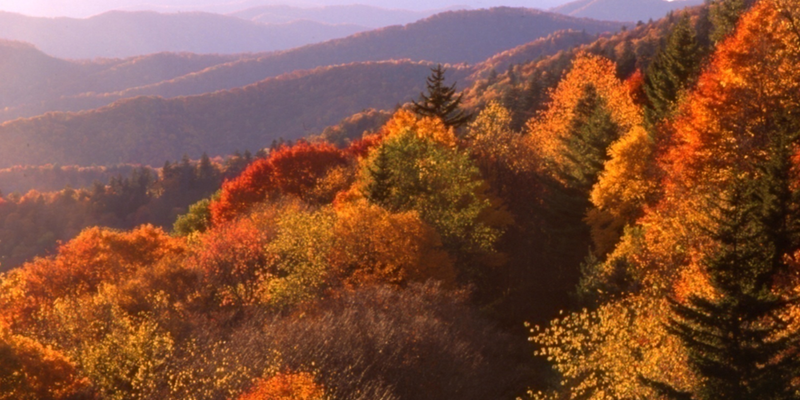 TCV is a coalition of state conservation groups and individuals dedicated to raising voter awareness, advocating stronger laws and holding our elected leaders accountable for safeguarding the environment of Tennessee. In addition to the 4 items discussed below, many other important bills need attention. Check out the Bill and Calendar reports to see the complete list. Below are key bills that could use your advocacy. Notice Regarding Utility Bill Roundup Programs. Urge committee members to support the bill as amended. Good news. Thanks to widespread concerns form citizens and utilities, this bill was heavily amended last week in a House committee. It now provides protections for utilities seeking to keep or implement new “opt out” programs. The original bill was a misguided effort to abolish local decisions on opt-out “round-up” programs which help low income residents get weatherization aid and other positive benefits. Opt-out programs are also a step toward responsible energy policy. This original bill was also another usurpation of local government authority. Take Action on SB308/HB377 here! Urge your legislators to vote no on this dangerous bill which would stop the efforts of local governments to appropriately deal with plastics and other one-time uses. A last-minute surprise amendment would make it illegal for cities to regulate, prohibit or charge fee for single-use pollutants. It was deferred in both Senate and House committees last week. Contact your own legislators and especially Senate State and Local Government committee members and House Consumer & Human Resources committee members. This surprise bill It would preempt local communities from instituting any controls on single use plastic containers and bags, for instance. Tell them prohibition on local governments seeking to responsibility deal with an obvious problem is wrong and premature! It’s wrong for state government to take a one-size fits all approach. What works for a big city does not always work for a rural community, which is why we have local government. Take Action on SB431/HB1021 here! Ask your legislators to vote no on this effort to lessen regulation of and promote excessive burning of solid waste. This bill is not necessary and not even supported by the TN Department of Environment and Conservation. Take action on SB923/HB219 here! Ask them to support this bill regarding commercial non-motorized vessel outfitters if amendments regarding a paddlecraft advisory board and recreational management studies are adopted. Take action on SB665/HB1328 here! Thanks to those who contacted Senators urging a vote for this resolution. Tell them thanks! It requests that Congress act to require all board committee meetings of the TVA Board of Directors to be open to the public. The resolution passed the Senate last week and will be on a future House agenda. We wanted to share with you the news that the LCV National 2018 Scorecard has been released! 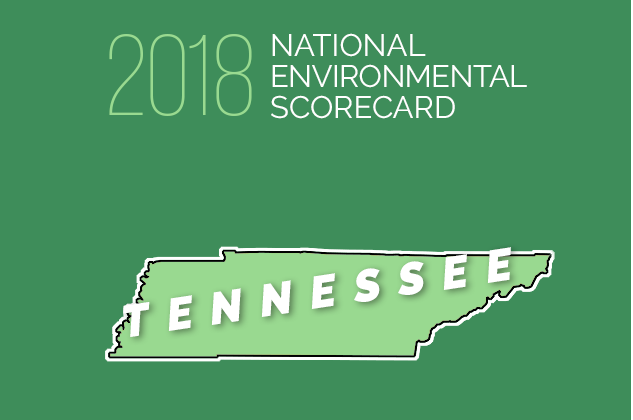 The LCV 2018 National Environmental Scorecard allows you to know more about how the Tennessee delegation is voting on environmental issues in Washington. LCV tallied the most critical environmental votes in Congress from the last year so that you can know exactly how your representatives voted on issues that impact our communities and environment! The first step to getting more pro-environment policies passed is letting your members of Congress know that you're paying attention. Let's make sure we thank our elected officials who are fighting for us and hold legislators accountable for voting positively on environmental issues. While there are several bills we don’t think are ready for approval, the main bill of concern is explained below. Requirements and clarification for discharging water. 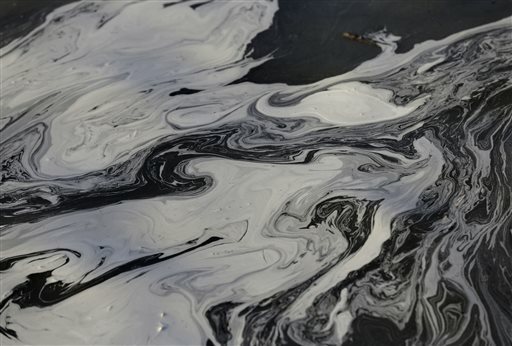 Establishes that the commissioner may issue permits authorizing discharges if there is no condition of pollution and meets the regulations of the board. Declares that an evaluation of alternative locations is not required when examining alternative locations for the purpose of avoiding and minimizing the impact of the project. SB916 - S. Southerland - 02/21/19 - Set for Senate Energy, Agriculture & Natural Resources Committee 02/27/19. The legislative calendar for next week does not disclose many actionable items. But in terms of communicating with legislators, this could still be an important week. Key bills summarized in the bill report deal with diverse issues including landfills, brownfield redevelopment projects, Reelfoot Lake as a proposed new Tennessee heritage site, coal mining, impacts of off-highway motor vehicles on terrain, potential changes in regulation of non-motorized watercraft, expenditures from the fire environmental fund, Tennessee Department of Environment and Conservation public hearings, low income weatherization funding sources. There are very few committee meetings next week where environmental bills will be heard in committee. SB178/ HB165 will be reviewed in both the House Agriculture & Natural Resources Subcommittee and the Senate Energy, Agriculture & Natural Resources Committee on Tuesday and Wednesday next week. The committees will review this to determine if the commissioner of TDEC can issue permits for installation of septic tanks to people who cannot connect to the public sewer system. Submit your address here to see if your legislator is on one of the above committees who will be revieiwng SB178/ HB165. If they are, you will have the opportunity to write and send a letter to them using talking points provided. We are at the very beginning of the legislative session with no significant environmental bills filed yet. For this initial legislative update, we are mentioning some areas of probable activity on environmental and conservation issues, but also providing some general information. 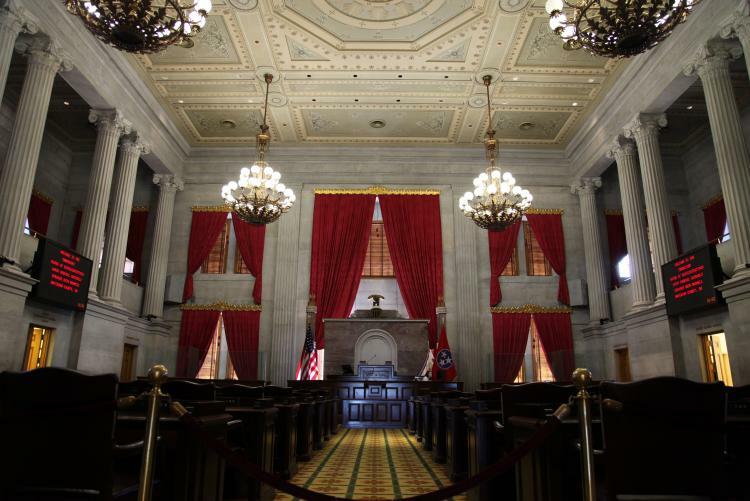 Tuesday January 8 marked the start of the 111th Tennessee General Assembly! It was the beginning of a new era in Tennessee politics. There are 32 new faces and more to come in the future after two special state senate elections are decided later this year. Both in terms of raw numbers of newcomers and in terms of loss of key members (through retirement or new public services opportunities mostly) it is the biggest turnover since the 1860’s Reconstruction era. Now is the time to reach out to your legislators and introduce yourself. Let them know why you care about the environment and share specific examples from your community. Developing good relationships with decision-makers, contacting them in appropriate and timely fashion, and holding them accountable for how they vote are keys to moving forward. Our advocacy efforts are essential to guarantee that legislators are well-informed on the importance and value of safeguarding our clean air, clean water, and open spaces. The more they hear from representatives of TCV, our member groups, and especially from citizens and voters like you, the more we can successfully support clean water, clean air and our wild and scenic areas! 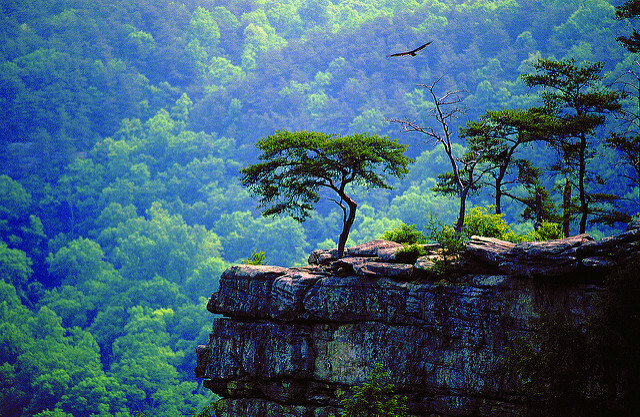 · Commit to asking at least 3 people to join our TCV Legislative Email Updates list at www.tnconservationvoters.org. When we are well-organized and informed on conservation issues, our message and impact on legislation is more successful. · Send a polite and professional email to your legislators today and when they arrive back in session on January 8, 2019 letting them know you care about the environment. No matter how good or how bad your legislators’ past votes have been on our issues, they need to know that their constituents care. · Continue working and planning together to make sure we stand unified in the face of unprecedented threats to our environment. Unfortunately, Coal Primacy is inching closer and closer to becoming the law of the land. It passed the House Finance Committee after a contentious hearing in which the effects of the bill and our reasoning were misrepresented. The full House is scheduled to vote on this legislation Monday, 4/9 at 5PM! It has already passed the Senate, so the only hurdle left would be the Governor's signature. Primacy is scarily close to becoming the law of the land. There is an opportunity here. Since this bill is going to be voted on by everyone in the House, every representative is in play. Please take a second to tell your representative to vote no on HB571! Take action today to help keep the permitting of coal in federal hands - where it belongs! The House Finance Committee is poised to vote on House Bill 571 tomorrow! The Senate version of this bill has already passed, so if we can't slow this down tomorrow, it may be impossible to stop! 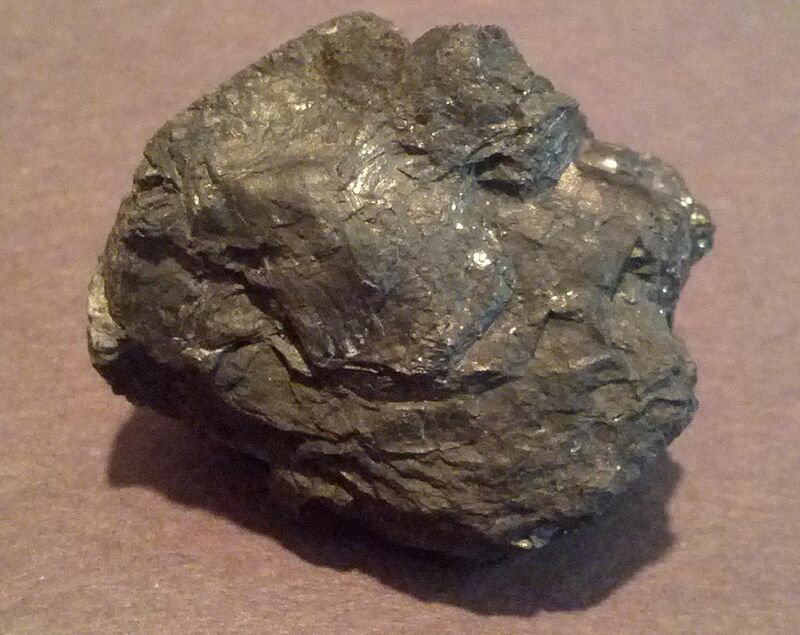 The Tennessee General Assembly is poised to force the Tennessee Department of Environment and Conservation to take over the permitting and regulation of coal mining in the state. This is known as "Primacy". We are against this bill for a host of environmental and financial reasons. Help us hold the line against coal! This week, we are focusing on coal and air quality. Coal Mining Primacy will likely pass the Senate on Monday (3/12) and is up for a vote in the House Finance subcommittee on Wednesday (3/14). Simply put, it is well on its way to becoming the law of the land. To stop this step backwards we need legislators to hear from their constituents! Furthermore, a bill is advancing to prohibit counties from renewing contracts regarding vehicle inspection and maintenance testing. All of Tennessee just recently reached air quality "attainment status" (which means that our air only recently met a minimum standard for air quality) and this bill seeks to do away with emissions testing before we have even had a chance to enjoy our healthy air! Things are certainly heating up in the Tennessee General Assembly. Legislative watchers have long been predicting that this was going to be a short session, and this means that the pace is going to quicken as committees try and run through the bills that they have left. Of particular note, the Senate Energy, Agriculture and Natural Resources committee is already on its Final Calendar. This means that the environmental advocacy community has our hands full as we try and manage all the legislation that we are interested in. If you want to see the sorts of things we follow, check out the TCV Comprehensive Calendar for the Week of 3.5.2018 or the TCV Comprehensive Bill List. Follow this link for the rest of the update! The Senate Finance Committee will be taking up the amended Senate Bill 686 on Tuesday, the 27th which seeks to force the Tennessee Department of Environment and Conservation to create a brand new bureaucracy to regulate the coal mining industry - despite the fact that the federal government is already overseeing it! Please read our take on it and take action here! We hope that everyone reading this is aware of the breadth, scope, and urgency of environmental lobbying. We cover Administrative Procedure, Open Government, Water Quality, Air Quality, Public Lands, Solid Waste, and everything in between. But we can't do it without your help! To be effective at the Capitol, we need constituents contacting legislators and backing us up. When politicians know we represent members of their district, they listen. Click here to learn more about Conservation Education Day and this week in the legislature! 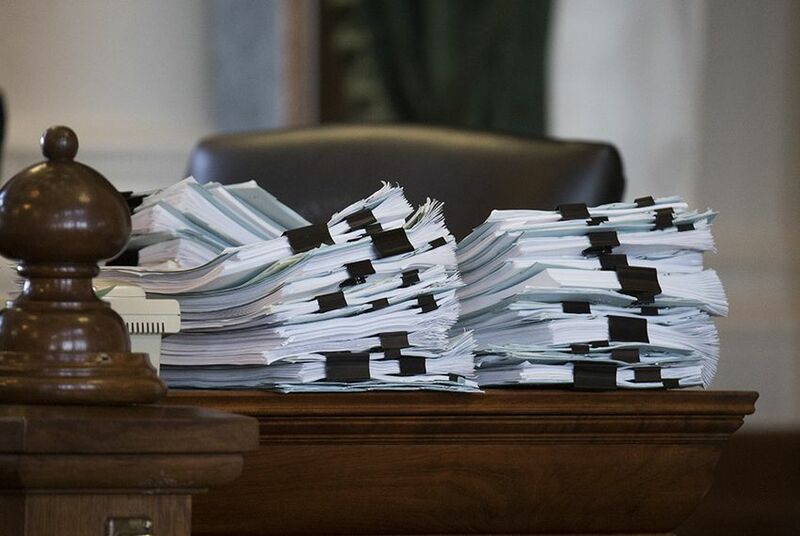 Bill filing deadline is February 1st, but as we gather information and read the bills that are already filed, we are starting to get an idea for what we will face this year. This week, we want to highlight two areas that we think will see some movement before the end of the session, Procedural Bills and Open Government. TCV strongly advocates for better energy policies for Tennessee. Check out this opportunity to support the broad environmental community and science-based policies! 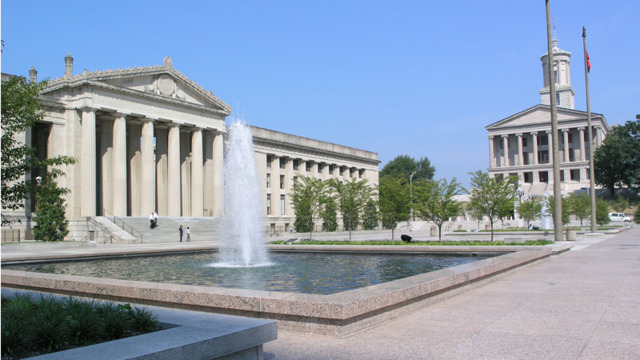 ICYMI: Open government is a cornerstone of environmental advocacy and public health. This is very troubling. "TDEC's withholding of information which has, for years, been open to the public comes at the same time that companies in Tennessee have filed notice they plan to import up to 10,000 metric tons - or more than 22 million pounds - of low-level nuclear waste from Canada for processing." Trump nominated Bill Wehrum to be the top enforcer of our nation’s premier clean air law. Just one problem: He’s sued the EPA 31 times to weaken environmental and public health protections under the Clean Air Act. And that’s just the beginning. We deserve a true advocate to protect our communities. Please read this article. There is so much in this article that is central to why Tennessee Conservation Voters exists and is important. 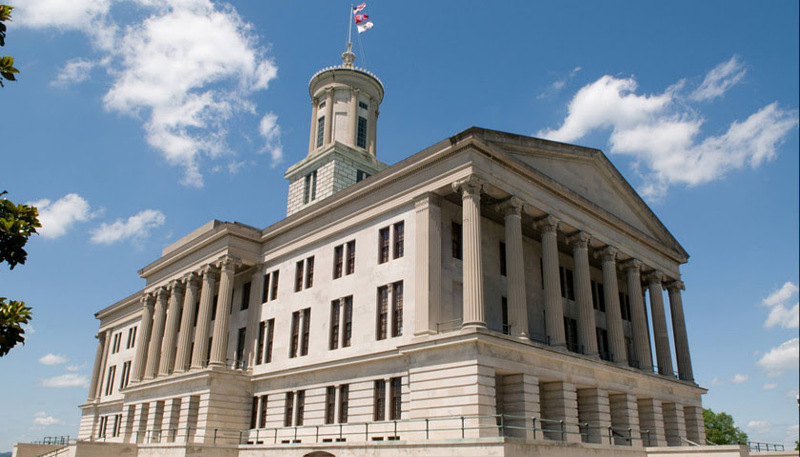 In Tennessee's political landscape today, almost all regulations are seen as simple obstacles to profit, not safeguards of the public's health and finances. Obscure boards are shifting in makeup and quietly changing rules that privatize profits and socialize costs. A governor suspends pending regulations without being "aware of the specifics of any of the rules that he suspended". All of this highlights the need for a political voice for Tennessee's environment. If any of this bothers you, consider subscribing to our Legislative Update and taking a moment to write your legislator right now to ask them to take environmental concerns seriously next legislative session. Tennessee Conservation Voters (TCV) is a statewide, nonpartisan, nonprofit organization dedicated to the protection of Tennessee’s environment and preservation of the state’s natural resources. 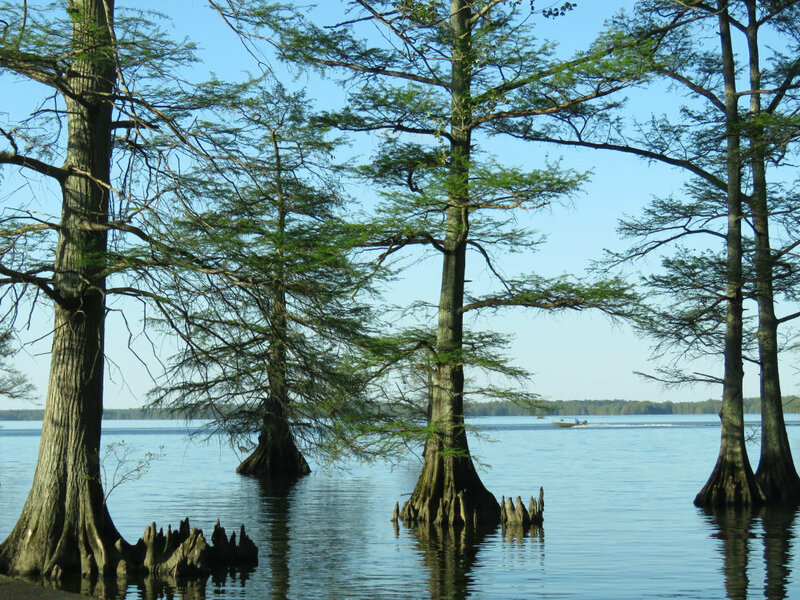 TCV is a 501(c)4 nonprofit dedicated to the protection of Tennessee’s environment and natural resources through effective legislation and administrative advocacy. Donations may not be tax deductible.